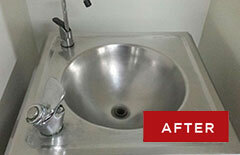 Welcome to Coastline Cleaning Service Gold Coast & Tweed Heads, an integrated property services provider. Business owner Michelle Mitchell has 15 years experience in the commercial cleaning industry and 5 years in the real estate industry. Michelle understands the high standard of excellence required. 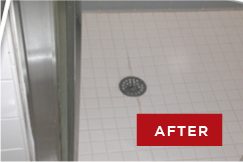 Providing cleaning solutions is our passion. 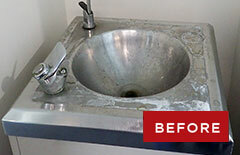 Commercial and office cleaning , especially to the real estate industry. 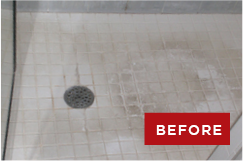 Our Tweed Heads and Gold Coast Cleaning Services consists of a small team of highly dedicated people who are committed to providing a fast, reliable & efficient cleaning service.